What could our city aspire to? What is affordable, sustainable and achievable? Visiting other cities, talking with their officials and reading about others' experiments in enhancing livability, I have been inspired to make Newton more resilient, climate-ready, and prepared for the change that is already happening. 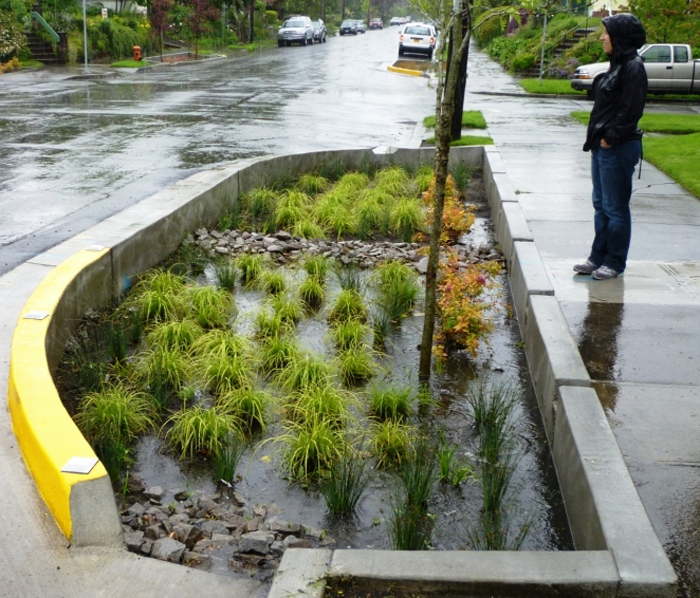 ​Could we make our streets into places, rather than cut-throughs? Can our parks serve multiple uses, and be fully accessible to our neighborhoods? How about greenways that allow more greenery and better community connection? Could changes to zoning enhance community? Can we add economic diversity through zoning? How can our village centers be more interesting places to gather? I care deeply about creating a shared vision for Newton's future that includes all voices. Let me know at andreae4newton@gmail.com!